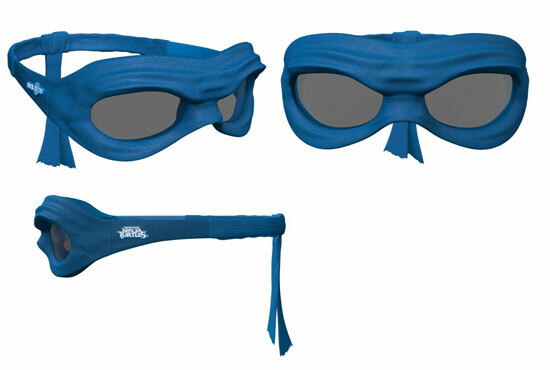 For Teenage Mutant Ninja Turtles fans, there are currently Look3D glasses which to me look really awesome. 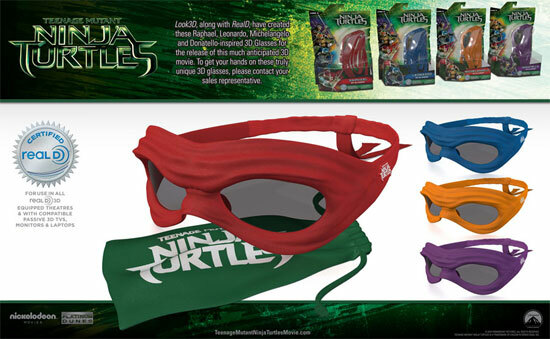 This product is inline with the coming release of the Teenage Mutant Ninja Turtles. To me it does not look like classes at all. Here's Leonardo one. 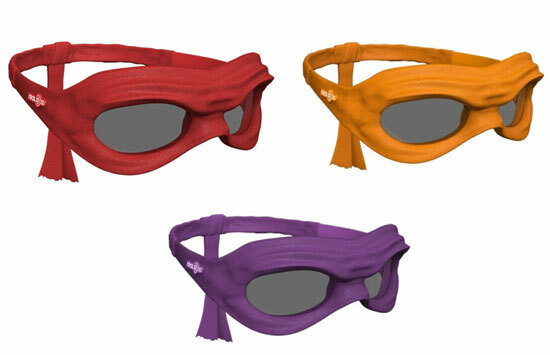 There are Raphael, Michelangelo, and Donatello.